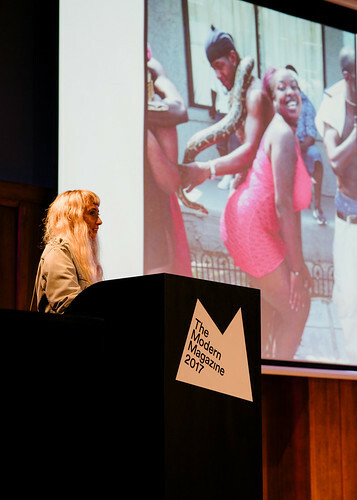 The fifth annual Modern Magazine conference, initiated and curated by magCulture founder Jeremy Leslie, took place this year at London’s Conway Hall. 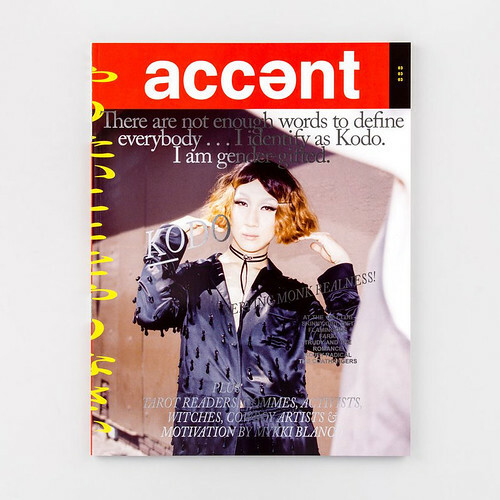 The speaker line-up reflected a wide array of approaches to publishing presented by art directors and editors who head up magazines young and old – from Migrant Journal (about to release issue three) to Japanese magazine Popeye, founded in 1976, writes Sarah Snaith. 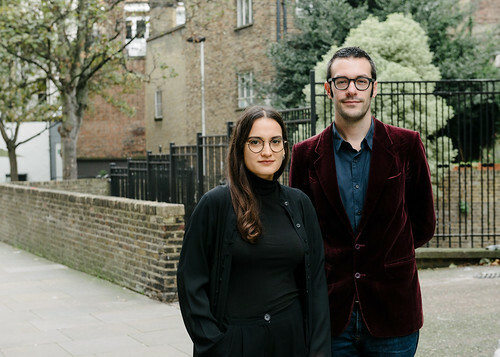 Designer Isabel Seiffert and urbanist and editor Justinien Tribillon kicked off the day by talking about their limited series (six issues), bi-annual publication Migrant Journal. 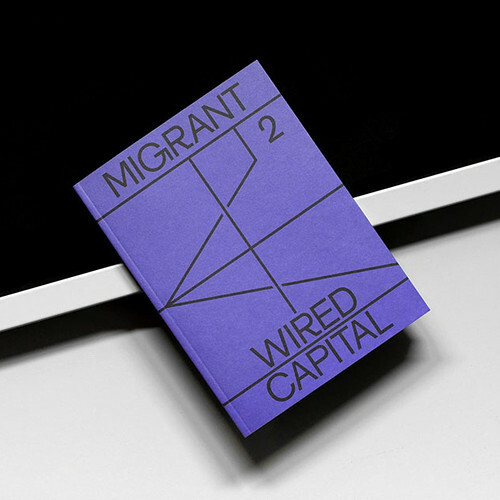 Tribillon outlined Migrant’s early and continuing aim ‘to look at the migrant crisis with fresh eyes’ while showing spreads from their sumptuous first and second issues, rich with illustration, photography and information graphics. The founding team of four (now expanded to five) are spread across Europe, each living in a country for which they did not have a passport. It is a simple and effective choice that appears to translate into an international readership. 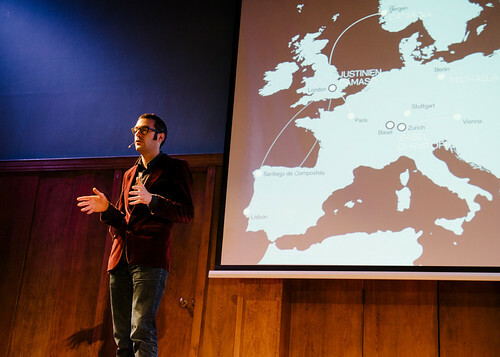 Slide showing the locations of each member of the Migrant Journal team. Isabel Seiffert and Justinien Tribillon, Migrant Journal. All conference photographs by Owen Richards. Accent no. 3 featuring Kodo Nishimura. Lydia Garnett, co-editor of Accent. 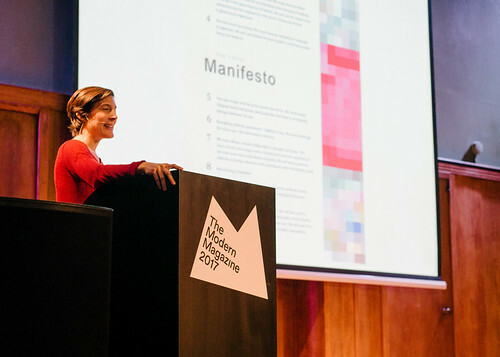 Following Tony Brook (Spin and Unit Editions), editor and publisher Anja Aronowsky Cronberg took to the stage to talk about Vestoj, a magazine dedicated to ‘critical thinking on fashion’ which aims to make a ‘bridge between fashion theory (academia) and analysis of the industry’. 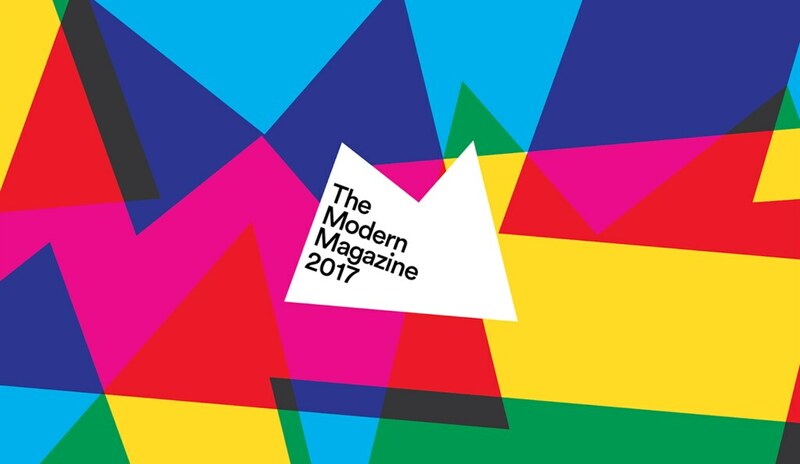 Founded in 2009, the annual themed issues have focused on ‘Masculinity’, ‘On Failure’, ‘On Slowness’ and ‘On Material Memories’, among other subjects. Vestoj no. 7, ‘On Masculinities’. Anja Aronowsky Cronberg, editor and publisher of Vestoj. 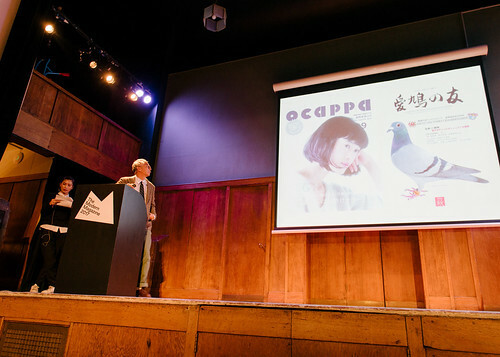 The morning’s double-act – Popeye editor Takahiro Kinoshita and his translator Kiyoko – had the audience in stitches on several occasions as Kinoshita’s three-part talk unfolded. Popeye’s tagline, ‘A magazine for city boys’, has an entirely different meaning for its readers and is uniquely rich with illustrations of apparel and footwear. Kinoshita began with a fascinating survey of Japanese magazine publishing which he followed by giving sense on Popeye’s editorial approach dating back to the 1976 launch issue and the influence The Whole Earth Catalogue had on its founder. Of the nation’s 4500-odd magazine titles in circulation, Kinoshita showed slides of magazines dedicated to mushrooms, dams, Sumo wrestlers, bob hairstyles and pigeons – demonstrating the breadth of subject matter and readers’ somewhat completist appetite for stories of all kinds. He concluded with a list of his ten favourite issues published during his tenure, which included the A-Z themed issue (signifying his appointment as editor) with an illustrated cover that returned to the visual language of magazine’s heyday. The issue included articles about 50 books to read in your life, how to dress for running, handkerchieves and a short style piece about why a man must always wear white socks. Popeye no. 847, November 2017, looks at film and food including articles on Blade Runner and a ‘donuts handbook’. Popeye editor Takahiro Kinoshita (accompanied by his translator Kiyoko) showing slides of magazines dedicated to bob haircuts and pigeons, highlighting the breadth of the Japanese print publishing industry.